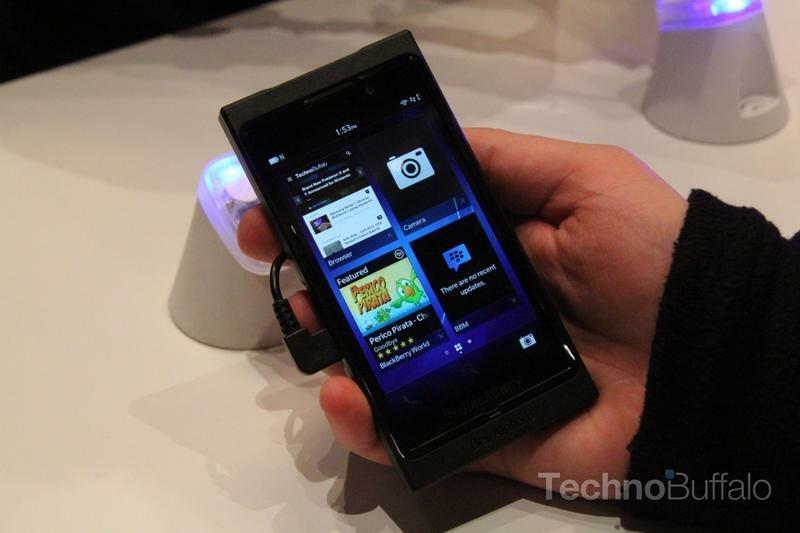 We checked out BlackBerry 10 during the 2013 Consumer Electronics Show and came away loving what we saw. Our biggest fear moving into the Jan. 30 launch, however, is that RIM won't have enough BlackBerry 10 applications to cater to consumers. That worry is becoming less of an issue now, however. Research In Motion announced on Monday that it received 15,000 BlackBerry 10 application submissions over the weekend during two weekend developer events. 15,000 application in just two days; that's pretty beefy, but we need to be wary and consider the quality of those apps. Are 5,000 of them simple flashlight applications or are they 15,000 useful apps that we'll want to download on our new BlackBerry 10 devices? Those questions remain unanswered. BB10 developers have reason to create junky apps, too. RIM is paying $100 per application that it publishes, so how do we know that some developers aren't quickly writing up random applications just to receive a quick paycheck? We don't. The answer will be revealed on Jan. 30 when we can finally browse BlackBerry World for ourselves. We know Twitter, LinkedIn and Facebook are all ready to go, but what about other favorites, such as Instagram?